Metalcam, Spanish developer of mechanical CAD/CAM software, present in more than 20 international markets, and ONA, the only one Spanish maker of erosion technology machines and one of main international makers of tool-machines, have agreed a mutual co-operation for increasing ONA's customers advantages. ONA Electroerosion, a company founded in Durango (Basque Country, Spain) in 1952 for tool-machine development and production, launched in 1955 its first generation of electro-erosion (EDM) machines, being actually the oldest company in the world in this field. 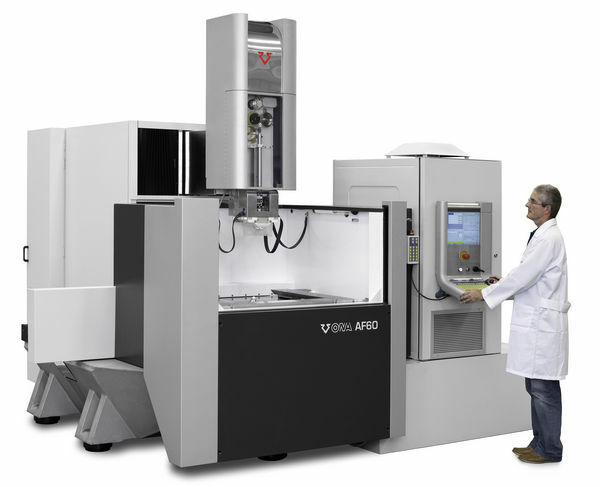 In 1977 it introduced the wire electro-erosion technology (Wire EDM), completing this way the range of technologies in which it is currently focused. ONA produce high quality tool-machines for wire and die sinking EDM, market in which it is world leader in large and customized EDM machines. 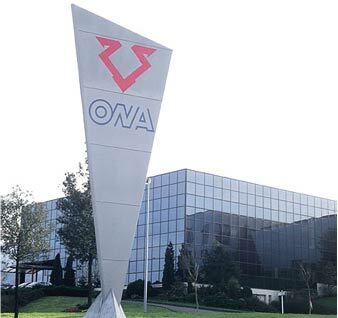 Thanks to the international prestige of ONA machines, the company has achieved the most important customers in Automotive, Aerospace and Power generation sectors as: NASA, General Electric, Air France, Rolls- Royce, Seat, Renault, Peugeot, Ford or General Motors. The agreement with ONA, that follows similar ones achieved with the best machine producers, express the efficiency and reliability of Fikus Visualcam, selected and endorsed by the best machine-tool producers. 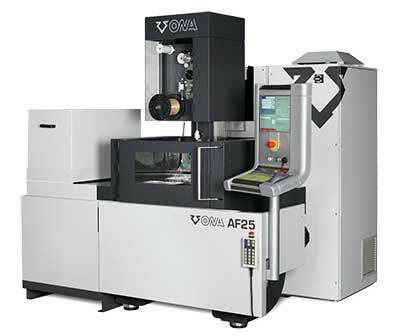 Fikus Visualcam achieves optimal efficiency from ONA machines thanks to the easy operation and the automatic functions that reduce the production time and optimize the productivity. For more information about ONA Electroerosion, please visit the company's Web site: www.ona-electroerosion.com.